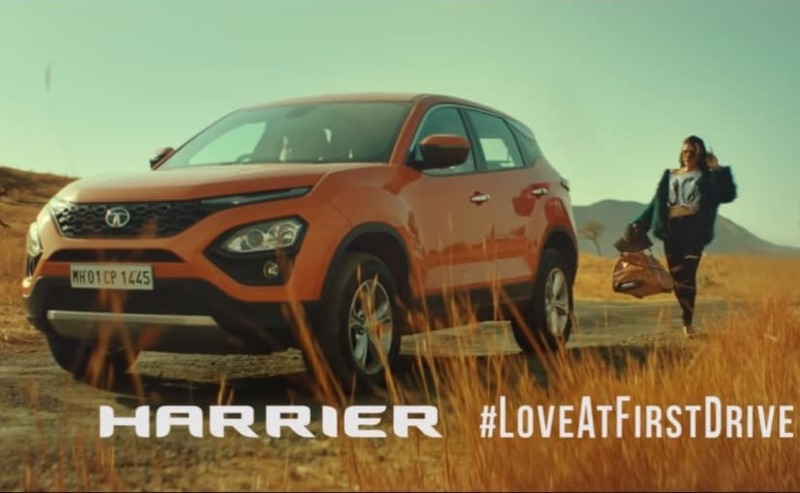 The new Love At First Drive TV campaign featuring the Tata Harrier will talk about the stunning and bold design, impressive road presence and performance of the SUV. 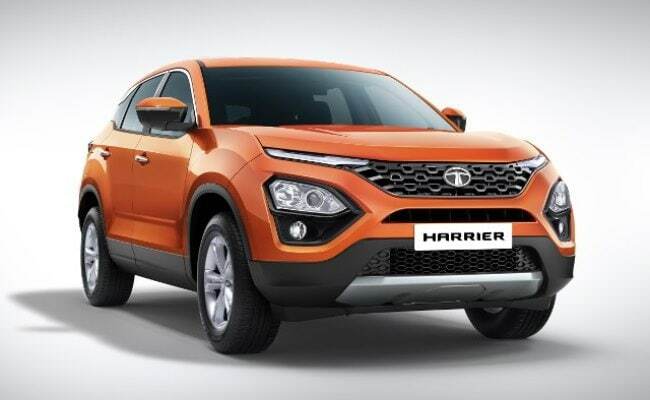 Tata Motors has announced the launch of its new TV campaign featuring the Tata Harrier for the upcoming 2019 Indian Premier League (IPL 2019). The camping will see the company creating a 'Mini-Series' comprising of TV Ads, which will be on the theme of 'Love At First Drive'. As a part of its partnership with IPL 2019, the new Tata Harrier campaign will aide in building up excitement for the upcoming season. In fact, the company has even roped in Bollywood actors Fatima Sana Sheikh for Dangal fame and Siddhant Chaturvedi who was in the movie Gully Boy as the faces for their new campaign. The first TVC, titled 'The Hitch' featuring Fatima was released on YouTube on March 22, while the campaign is scheduled for a nationwide release on March 23, 2019. Talking about the new campaign, Vivek Srivatsa, Head - Marketing, Passenger Vehicles Business Unit, Tata Motors, said, "Through the 'Love at First Drive' campaign for the Harrier, we want to capture the audience's attention in a manner that is both clutter breaking and eye-catching. Furthermore, Siddhant and Fatima embody the spirit of the Harrier and lend their individual style and appeal to the campaign. We are confident that the TVCs will project the right imagery for the Harrier and will help the brand to capture the imagination of a billion plus audience, just like the IPL itself." Talking about the desirability quotient of the new Tata Harrier, the TV campaign addresses the SUV's "stunning and bold design, impressive road presence and performance that creates an impression which is beyond 'love at first sight'." Furthermore, it will also highlight the fact that this is the second consecutive year that Tata Motors has been associated with IPL, and the TVCs will be played throughout the 50 days of the season.